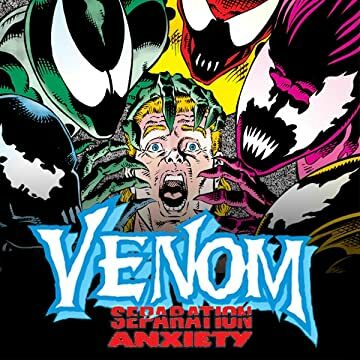 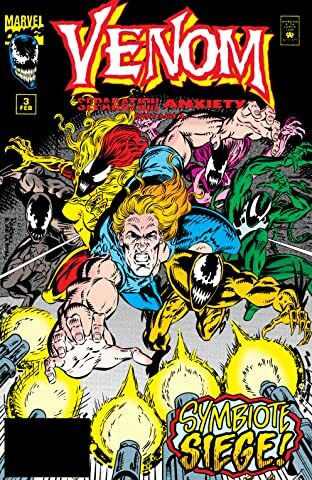 Venom is beaten. 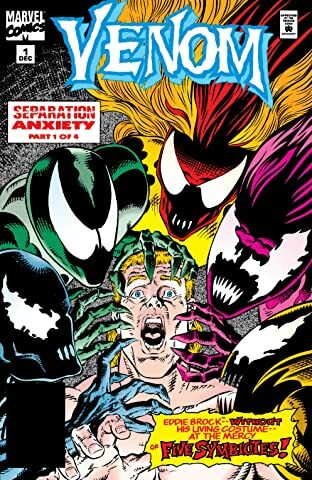 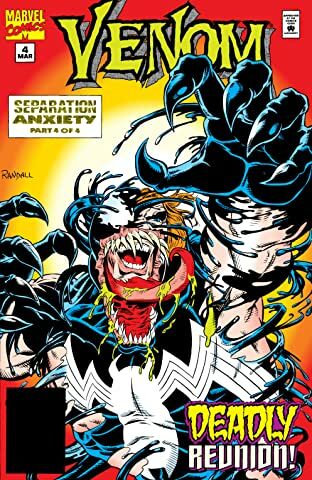 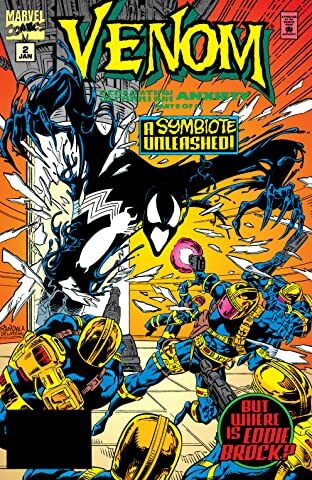 Eddie Brock is a captive, with no hope of ever reuniting with his precious symbiote. 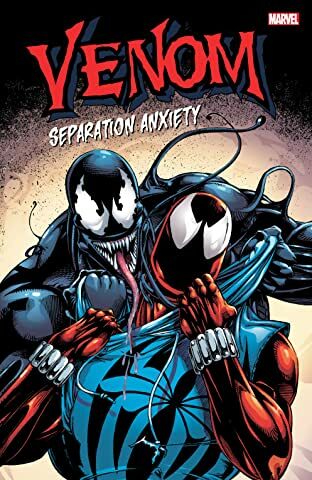 But little does he know that people are already planning to help him escape – but when Eddie finds out who it is, will he even want to?